We’re very excited to announce the availability of Xcode 7.0 beta on Travis CI. That means you can now start building projects targeting iOS 9, Swift 2 and watchOS 2. Please note that this image will always point to the latest version of the Xcode 7.0 image that we have running. We’ll update betas as they come out, and once the final release is out, this image will point to Xcode 7.0. Opting into the beta means that your builds will automatically start running on newer versions of Xcode 7.0 as we roll them out. 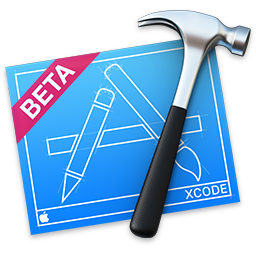 For the future we’re looking into making beta versions of Xcode and the relevant SDKs available as soon as we can. Being able to ship these and allow for selecting different versions of Xcode (and therefore Mac OS X too) is a result of the work we’ve done on building out our own Mac platform, which gave us much more control and insight, but most importantly, it gave us the ability to ship new versions of Xcode quickly. Email us if you run into any issues, or if you have any feedback for us!